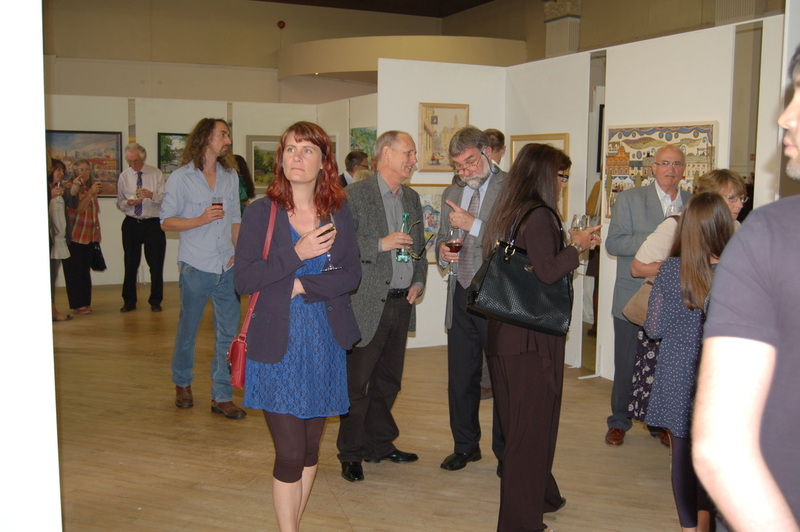 Non member artists can hire space for solo or group exhibitions which usually run for one month. There is a very high demand so please contact us in good time to discuss dates. We give priority to artists in Derbyshire, the Peak District and Peak District borders but artists from else where are not excluded. The gallery holds an evening launch event for each new guest exhibition and promotes guest artists' work via our mailing list, Facebook page, Twitter, Google+, local press and our website. Guest artists must have public and products liability insurance that covers them to exhibit work. Contact us for prices and to discuss your requirements.